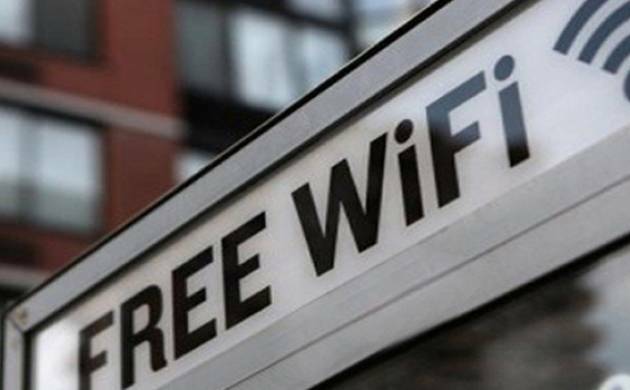 The wi-fi 4G Internet facility is being launched in 115 AC buses in Hyderabad out of the 154 such vehicles being operated, the state-run company said in a release here. Telangana State Road Transport Corporation (TSRTC) on Wednesday introduced wi-fi facility in most of its AC buses operating in the Greater Hyderabad zone. The release said 75 metro luxury city Volvo buses are being provided with the free Internet facility in five routes in the first phase.